OSC developed and managed an integrated public education program across a portfolio of USAID economic reform projects, including small and medium enterprise development, land reform, accounting reform, capital markets development, tax and fiscal reform, banking supervision, and privatization. OSC provided weekly training for the Privatization and Finance ministries in developing and implementing coordinated communications campaigns. OSC’s training was tailored to the specific needs and interests of the government personnel participating in the seminars. 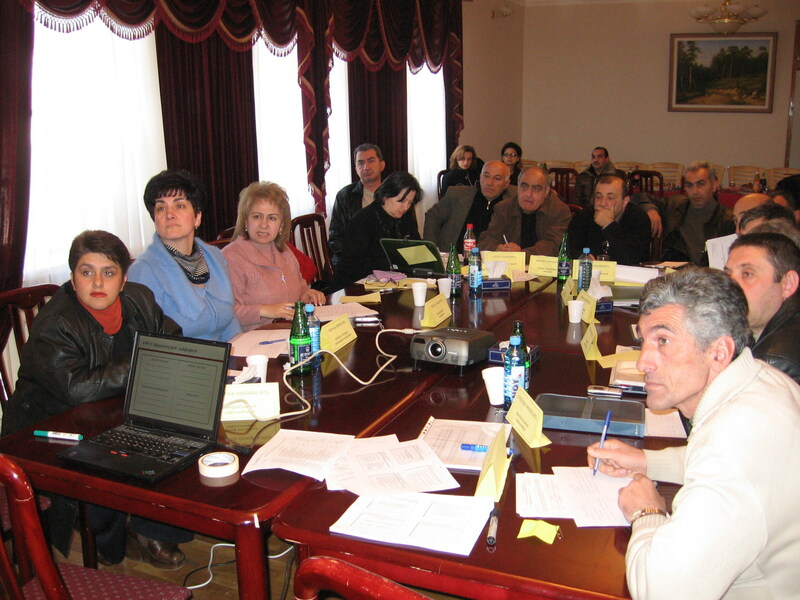 As a result of the training, the privatization and finance ministry staffs were able to successfully manage their own public awareness campaigns.